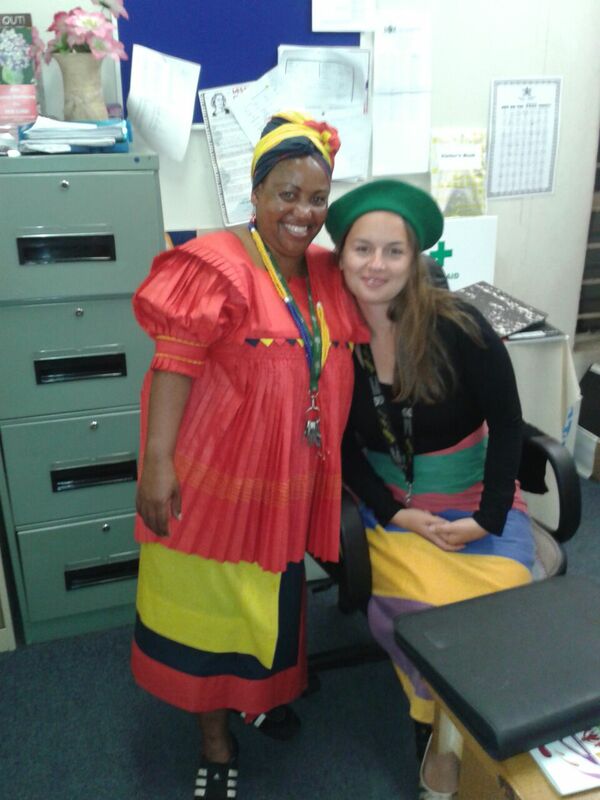 Every year on September 24th, South Africans celebrate Heritage Day. The public holiday that has its roots in Zulu culture (for more info visit the South African History website) was introduced in 1996 by Nelson Mandela to honour the multifaceted cultures that together form the Rainbow Nation. In order to celebrate and highlight the commonalities that can be found among the cultures despite all their differences, on Heritage Day, it is common for people to have a Braai, the South African Barbecue, that usually stretches over several hours and basically consists of preparing and eating tons of meat. However, at the shelter, we had a different programme. 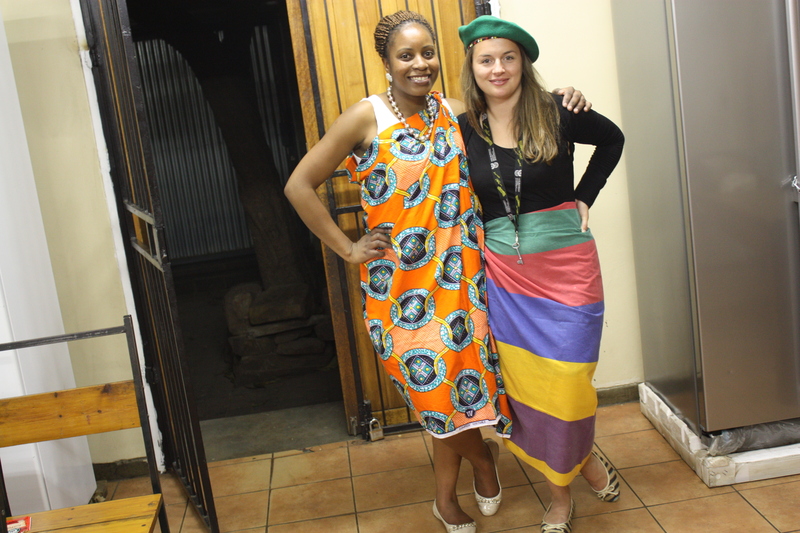 To me, it was very special to celebrate Heritage Day at the women’s shelter – the celebrations have truly made an impression on me. Throughout the festivities, an atmosphere of joy, community and companionship prevailed that spoke of appreciation, gratitude and hope. It’s a pity that in Germany we don’t celebrate a holiday reminding us of where our families have come from. Reflecting on how little I know for example about the region where my grandparents come from (Siebenbürgen, today Romania) Heritage Day has sparked my interest in finding out more about my roots. But that will be another story. Thank you, Mariana. I am happy you enjoyed reading about it. Do you have a similar day in Mexico?